Here, you will find a list of services and online resources that may make your transition to living and working in the greater New York City area a little easier. Assistive tools and services available for various visual, hearing and mobility impairments. Hours and location: Monday through Friday, from 9:15 am to 4:15 pm. Entrance is on 46 Street and 1st. Av. Delegates Dining Room - (Fourth Floor of the Conference Building) . For reservations please call: 917-367-3314 or 212-963-7626. DC1 building cafeteria will remain closed until further notice. Classes (Arabic, Chinese, English, French, Russian, Spanish) are free for accredited mission personnel (when eligibility requirements are met). Register in person during registration period. Located at the corner of 1 st Av. and 42 nd St. Opening hours: Monday - Friday 9AM-5:30 PM, or until 6PM when the GA is in session (mid September to December). 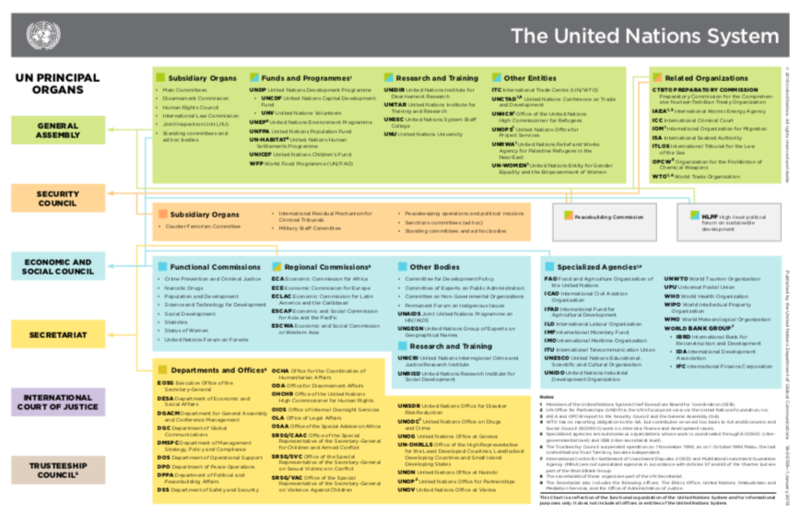 Resources; United Nations Digital Library, UN Member States on the Record, UN Documentation Research Guides, Official Document System (ODS). Subscribe to the Library Facebook or Twitter pages for news on Library products and services, upcoming training, and new UN reports and publications. Details on future Library training and online tutorials can be found on the Library website . For information on finding UN documents, one-on-one research consultations, or accessing electronic resources contact the Library. * During the General Assembly medical service hours are extended to 5:30 p.m.
320 East 45th Street (between 1st and 2nd Ave on the ground floor). Hours: 9 a.m.- 4 p.m.
Short and long-term rent lists are available on the Community Section (Social activies) in iSeek. Location: General Assembly Building - 46th & 1st Ave, United Nations. Hours: from 9:00 a.m. to 5:00 p.m. on Monday to Friday and from 10:00 am to 6:00 pm on Saturday and Sunday. To confirm Personalized Stamp Shop hours, visitors can call (212) 963-7698 or 1-800-234-UNPA. Information on and application for Visa for domestic employees and certain family members other than primary dependants. For more that 60 years, Volunteers of the Hospitality Committee have been introducing delegates and their families to the cultural riches of New York and the English language through programs that visit museums, concerts, and other areas of interest and through English classes.